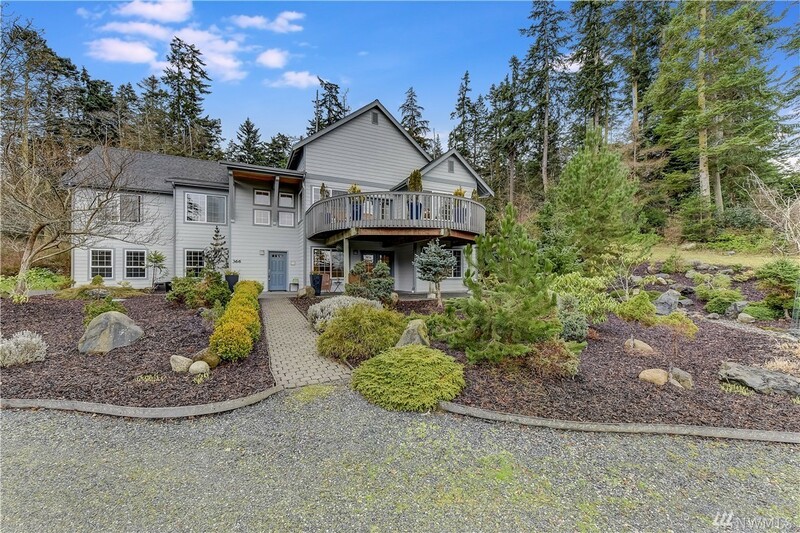 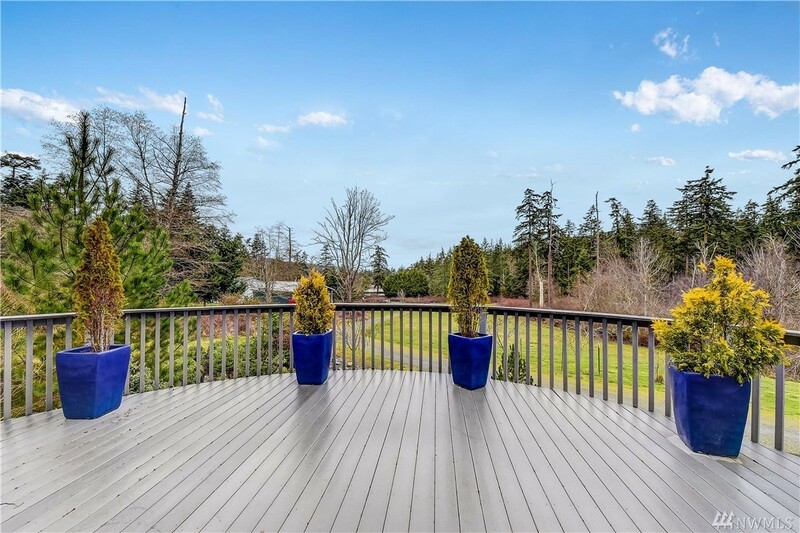 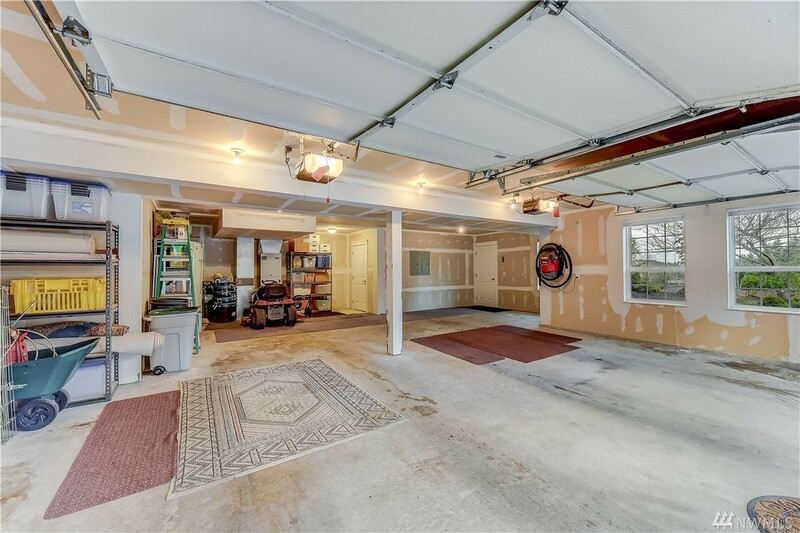 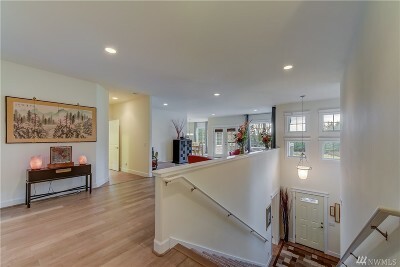 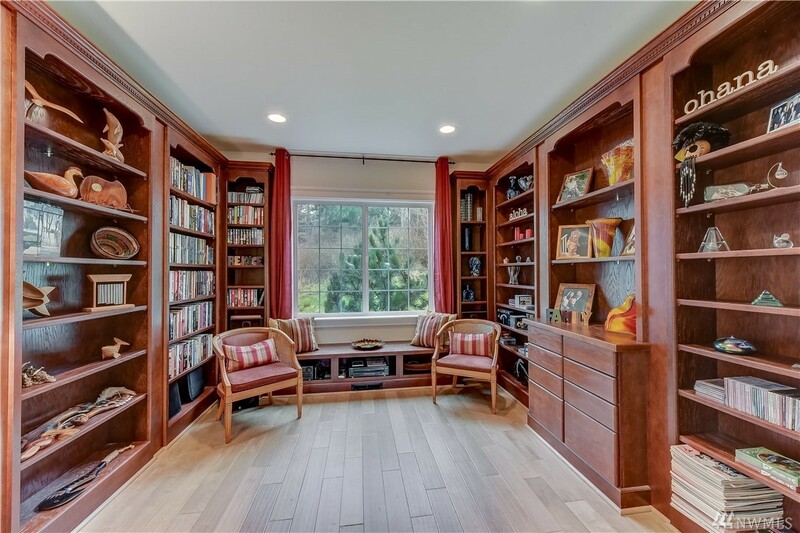 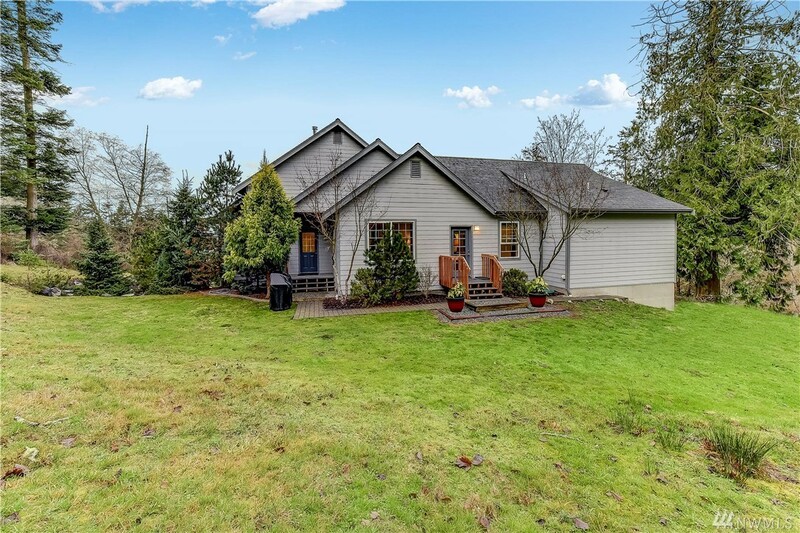 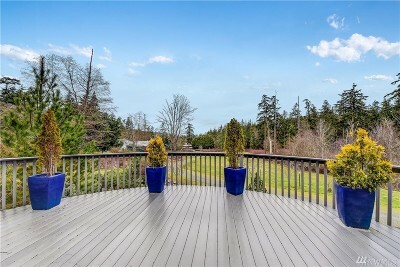 Nestled between mature trees, a grand driveway leads you to this well-designed timeless home. 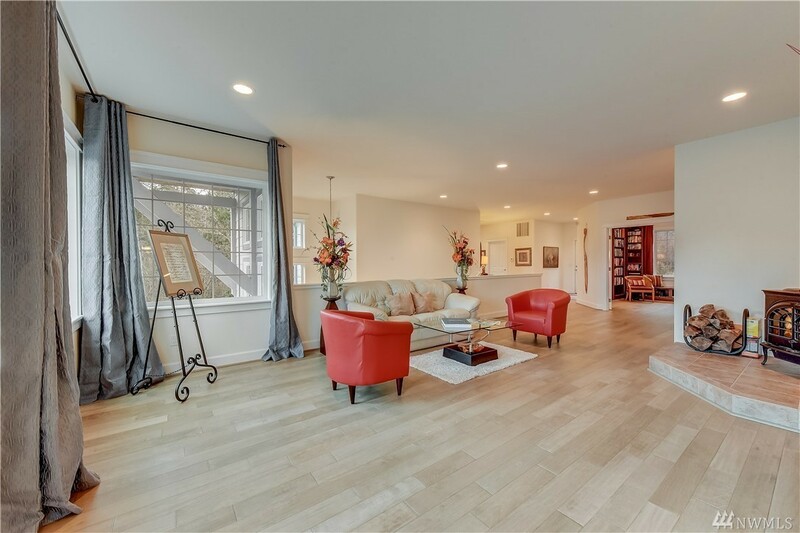 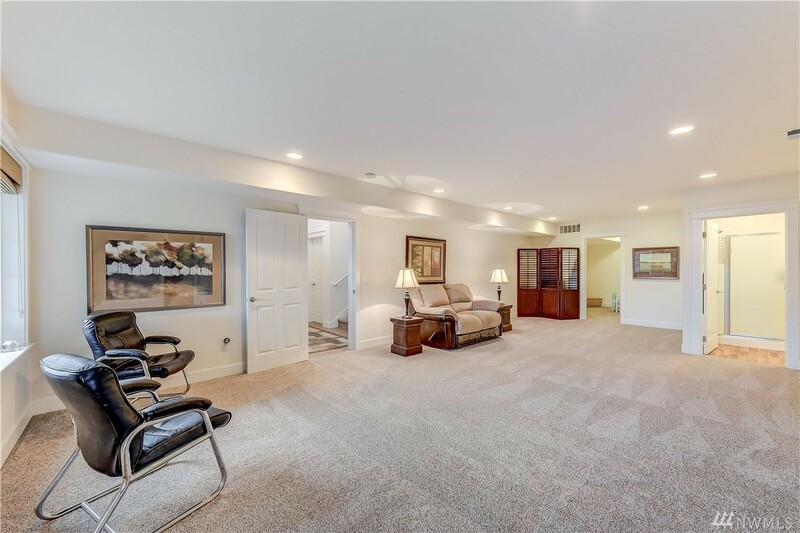 Open floor & sun-filled rooms. 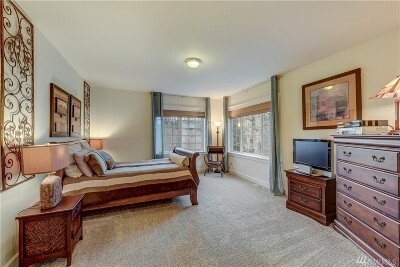 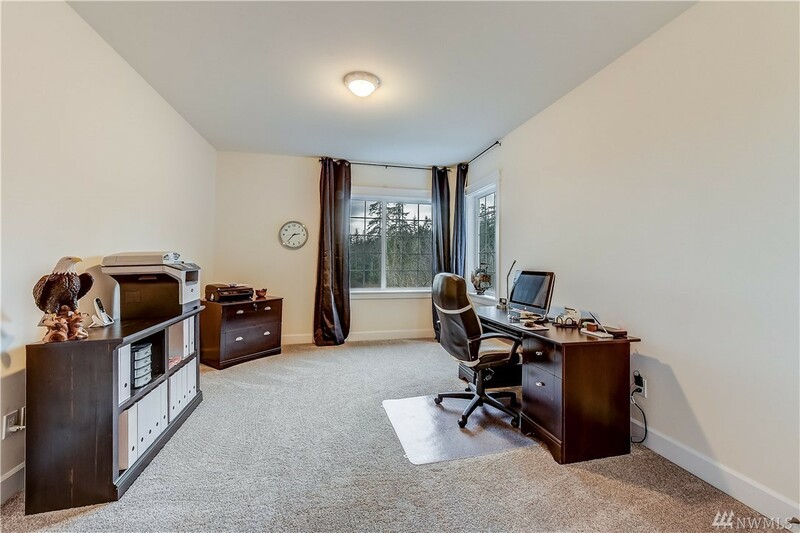 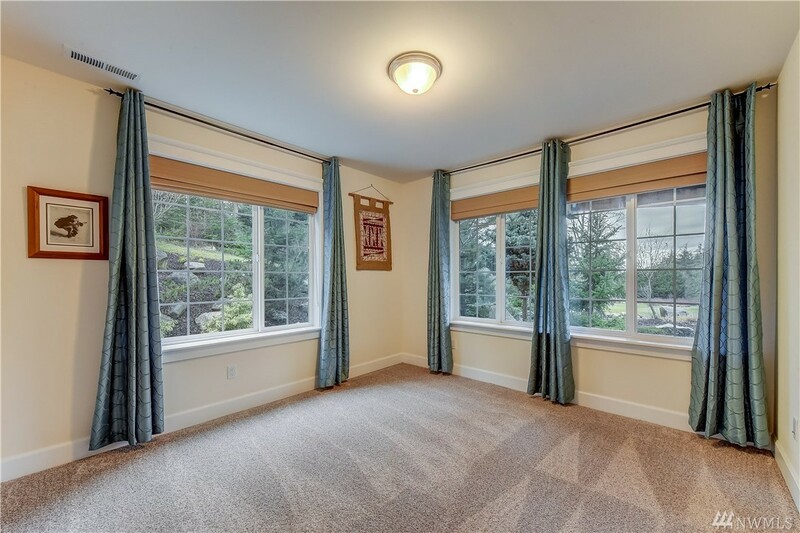 Large windows w/amazing views of the park like grounds found in every room. 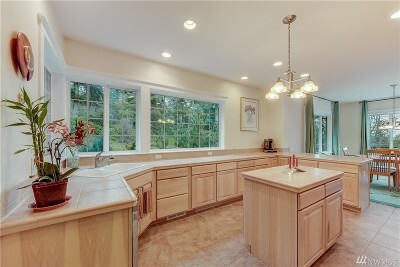 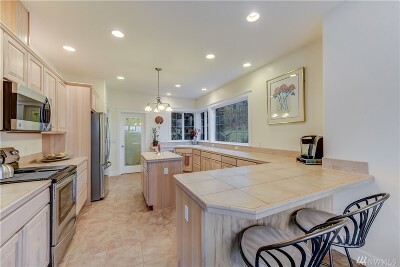 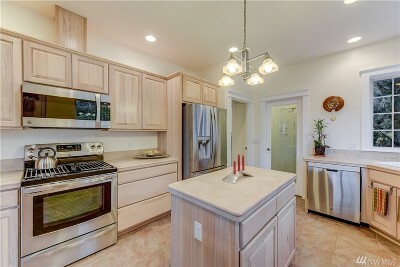 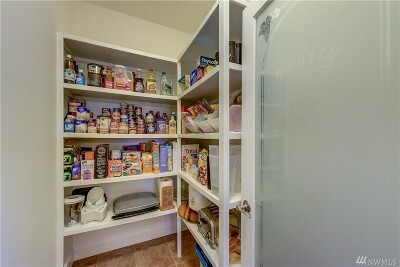 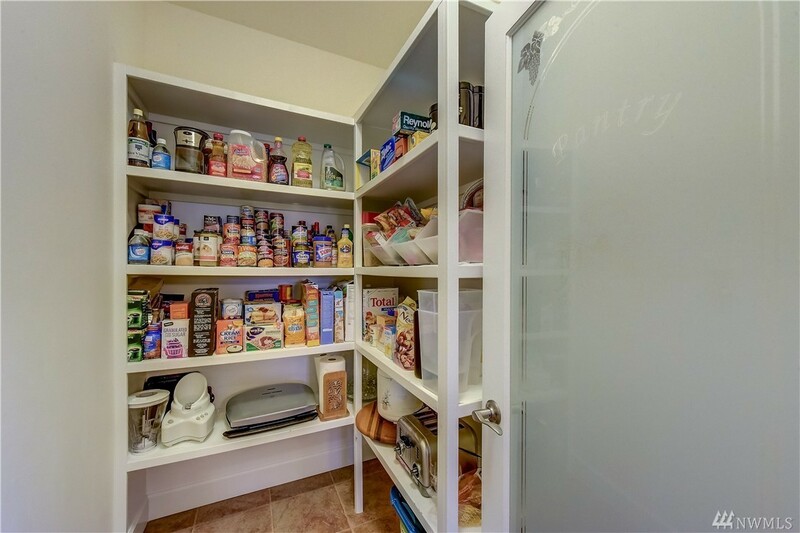 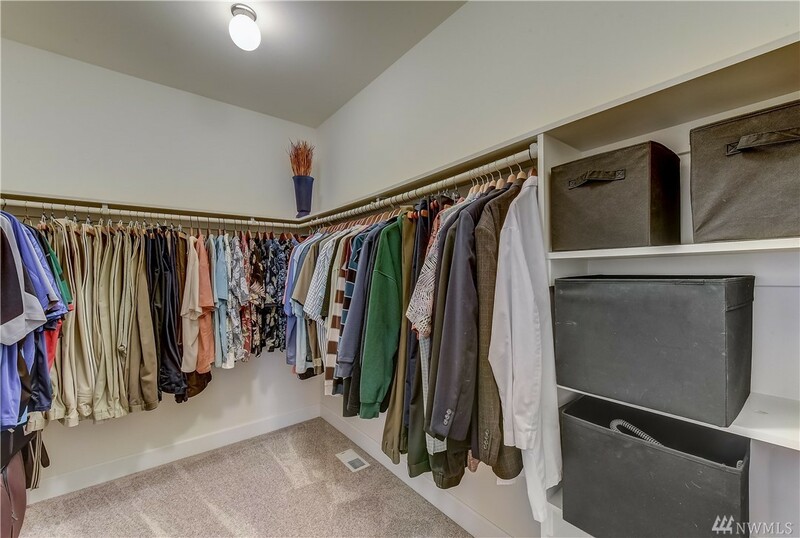 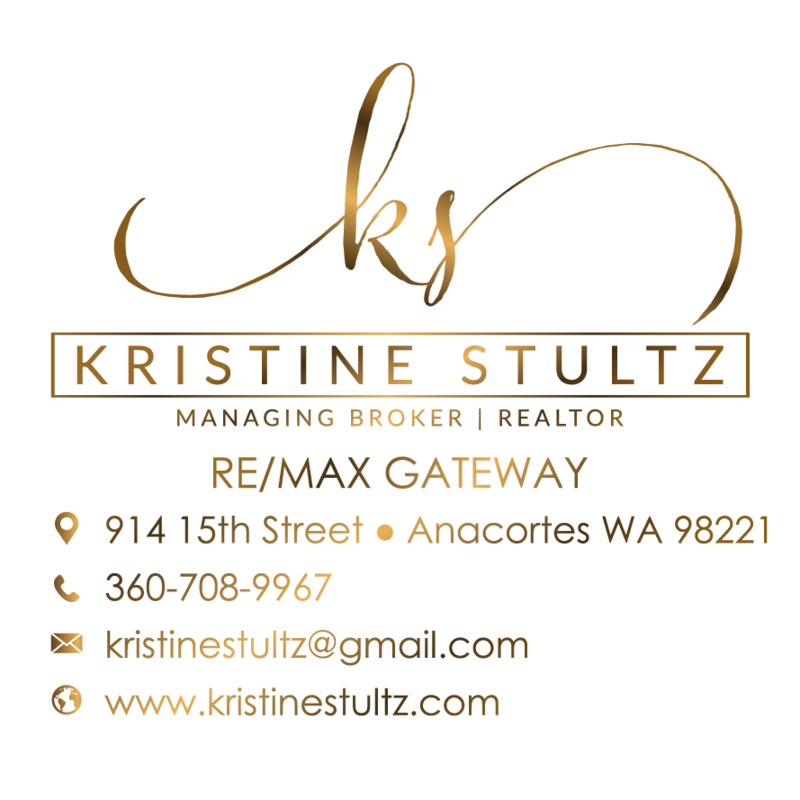 Stylish gourmet kitchen features s/s appliances, breakfast bar, center island. 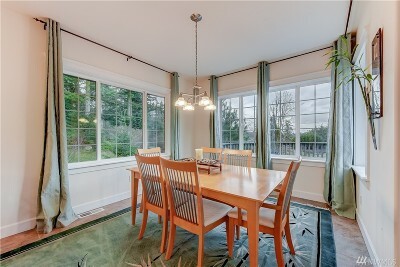 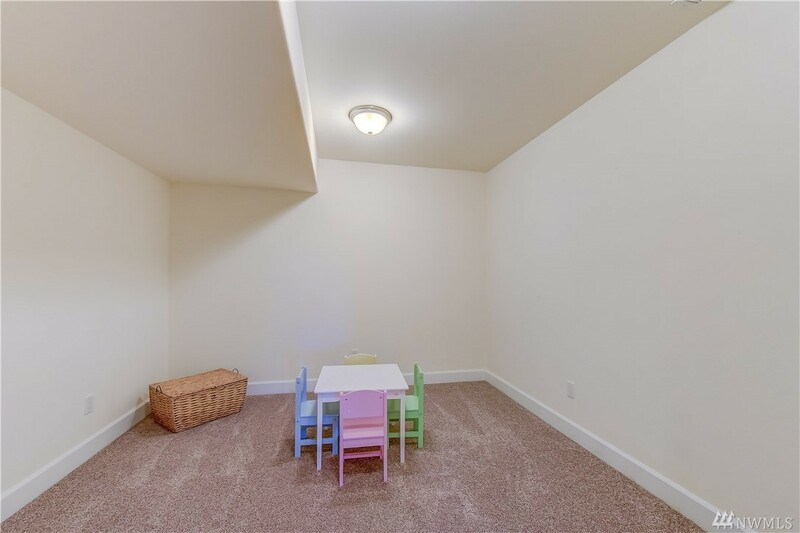 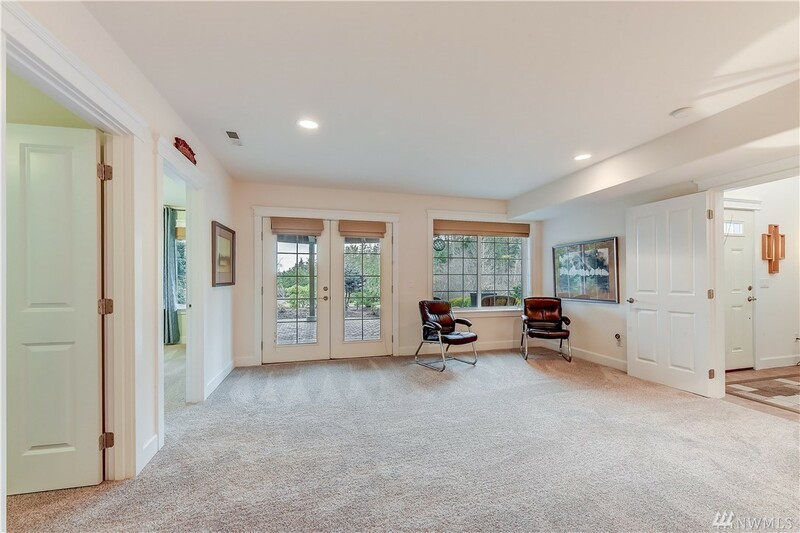 Formal dining room w/plenty of space. 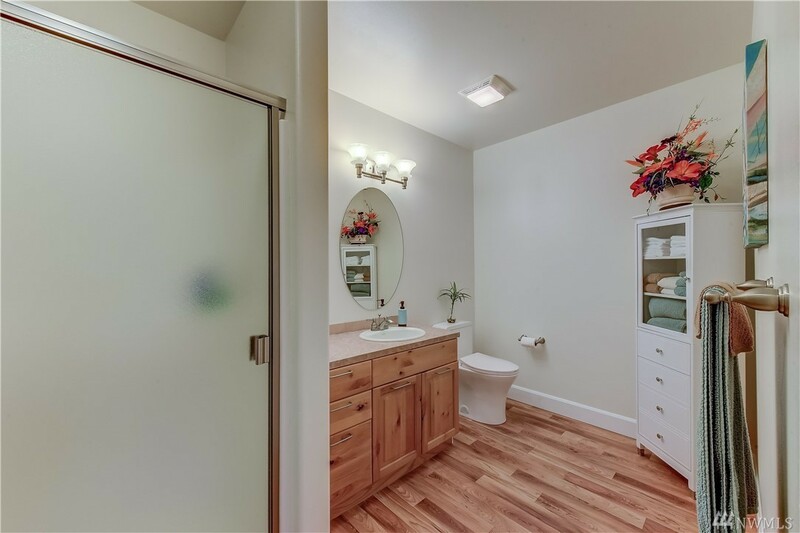 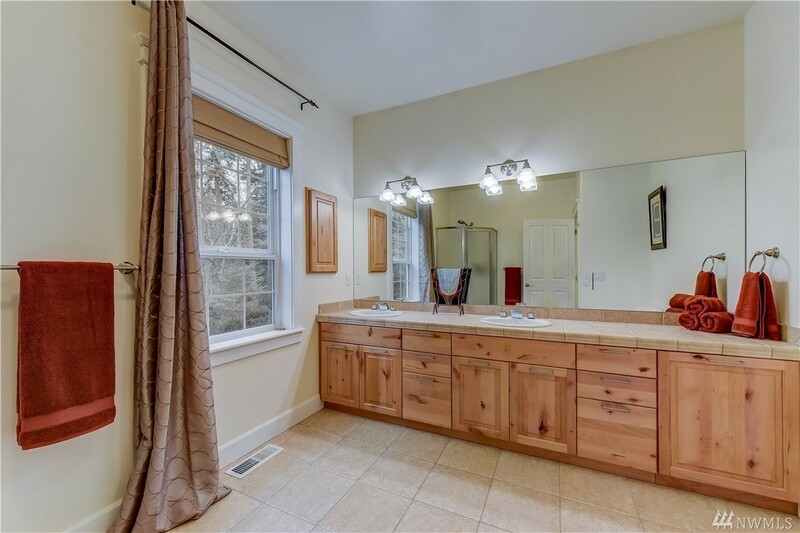 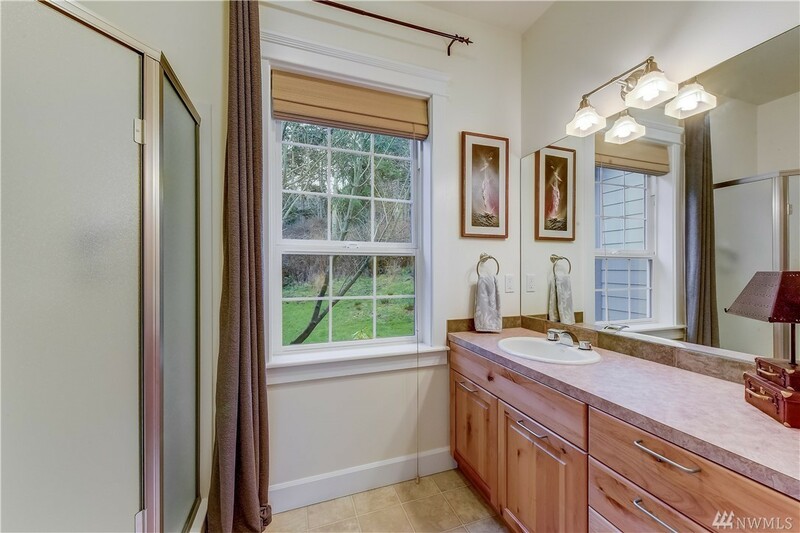 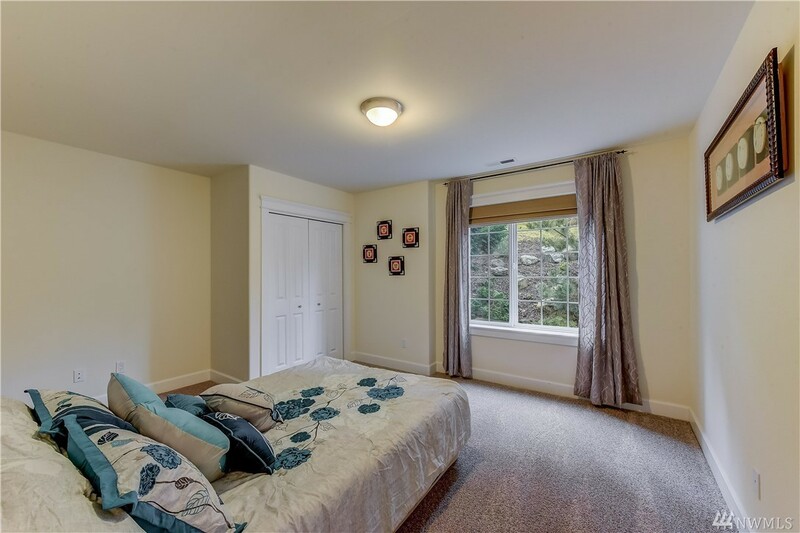 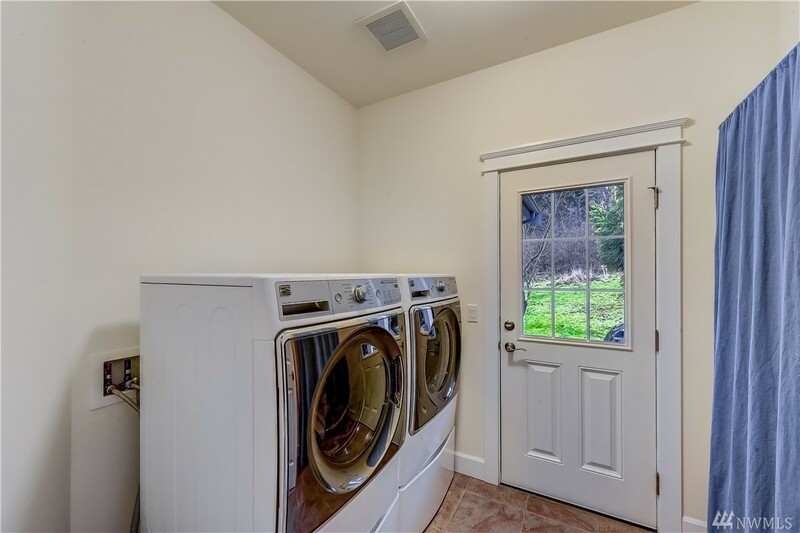 The master suite has an abundance of natural light, spa like master bathroom. 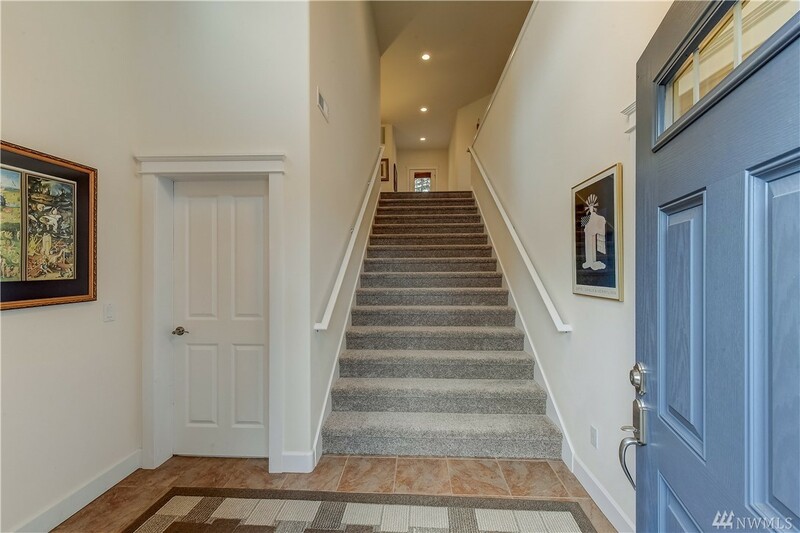 The lower level is ready for your transformation. This is definitely one you won't want to miss!